If you're tired of the stainless-steel look, consider adding a pop of color to one of your kitchen appliances. one: 48” Tuscany range in dark blue, by Viking, available at AUTCOhome and Authorized Builder Sales. 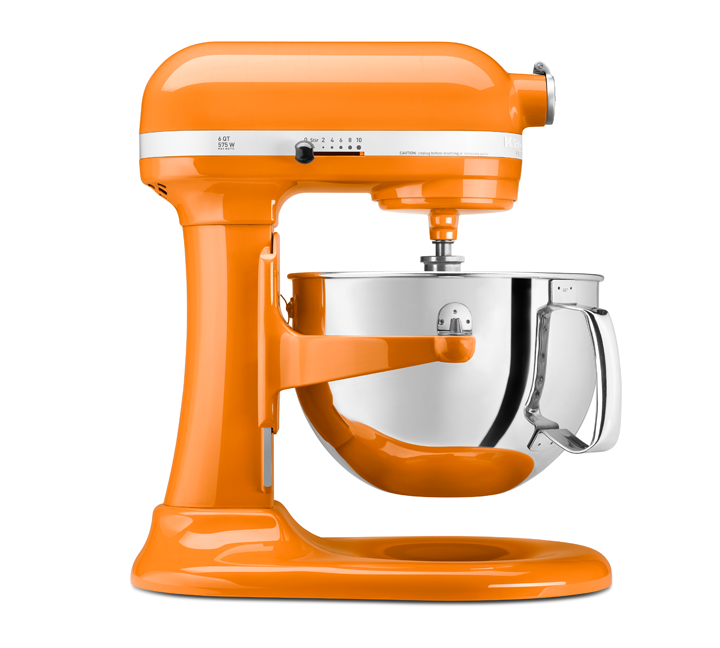 two: Professional 600 series 6-quart bowl-lift stand mixer in tangerine, by KitchenAid. 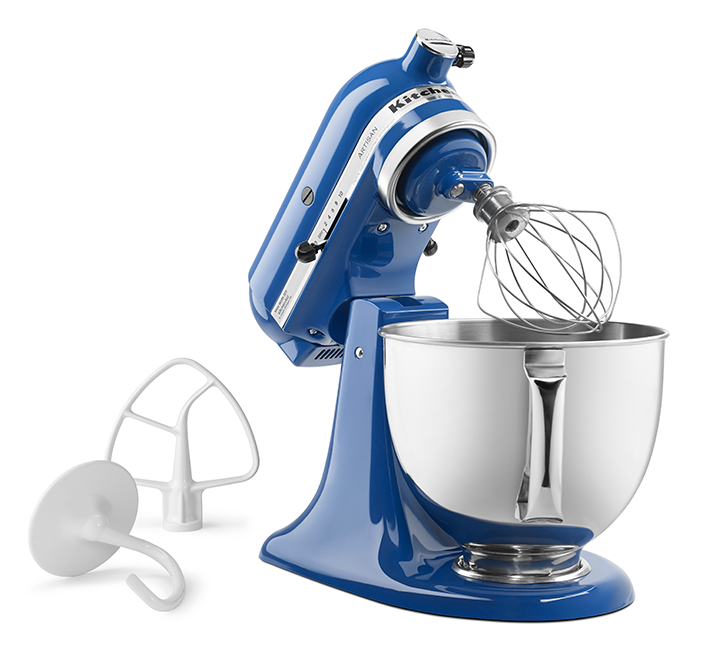 three: Artisan series 5-quart tilt-head stand mixer in blue willow, by KitchenAid. 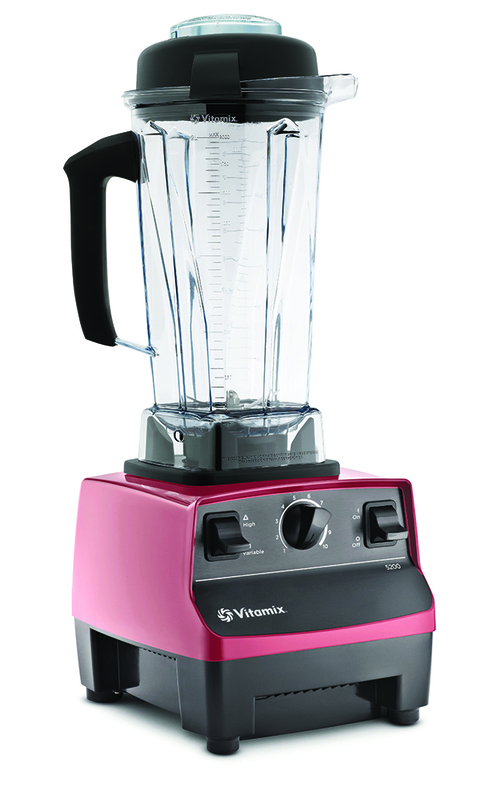 four: 5200 standard, by Vitamix. 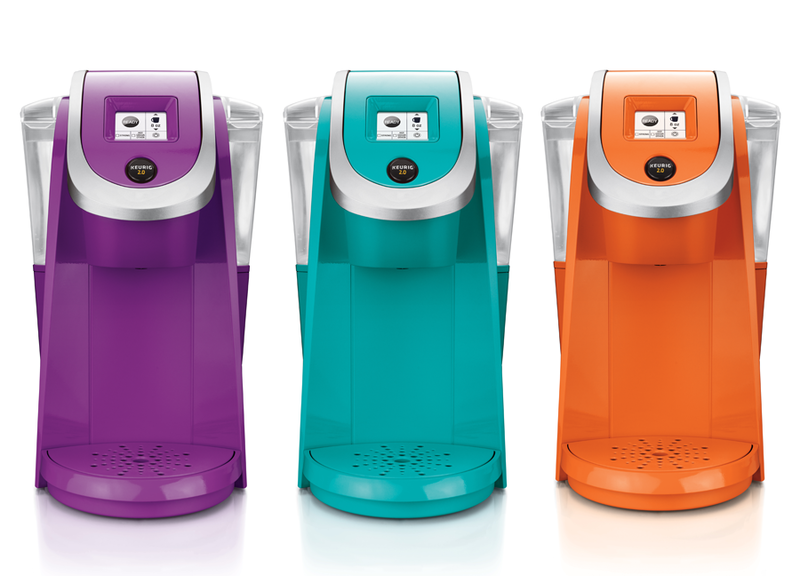 five: Keurig 2.0 K200 brewing station, by Keurig. 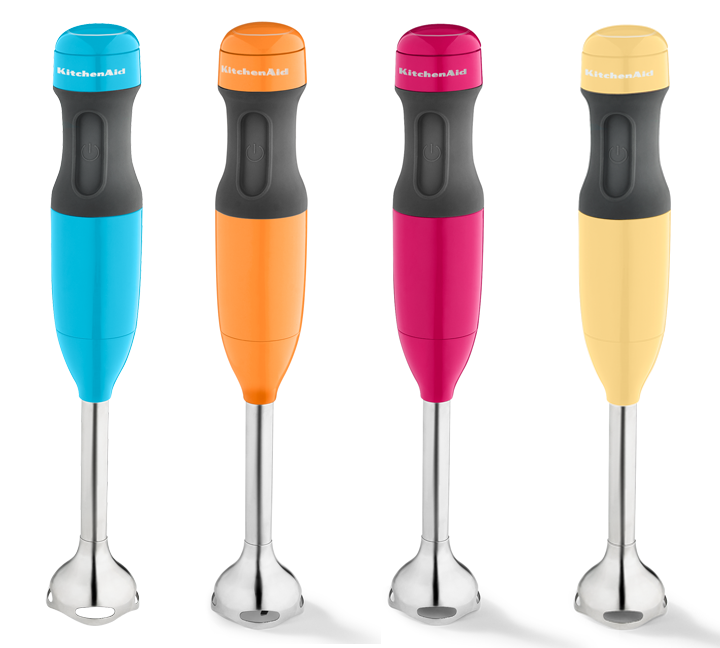 six: Two-speed hand blender in crystal blue, by KitchenAid. 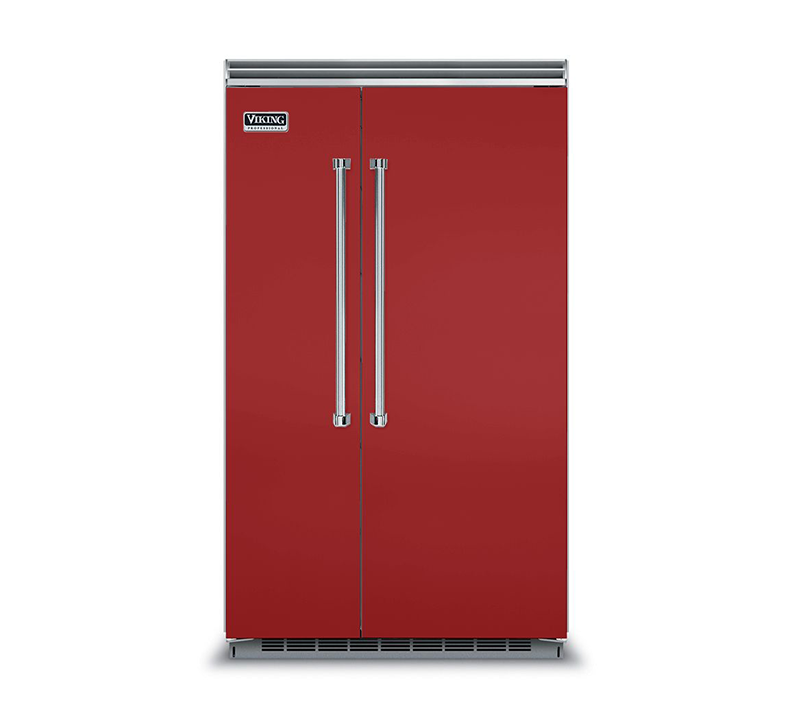 seven: 48” side-by-side refrigerator/freezer in apple red, by Viking, available at AUTCOhome and Authorized Builder Sales. 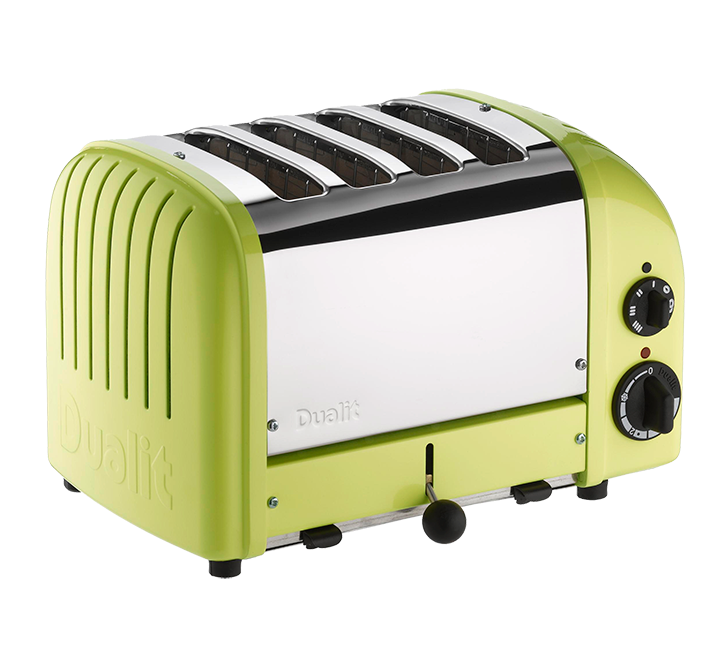 eight: New-generation classic four-slice toaster in lime green, by Dualit. 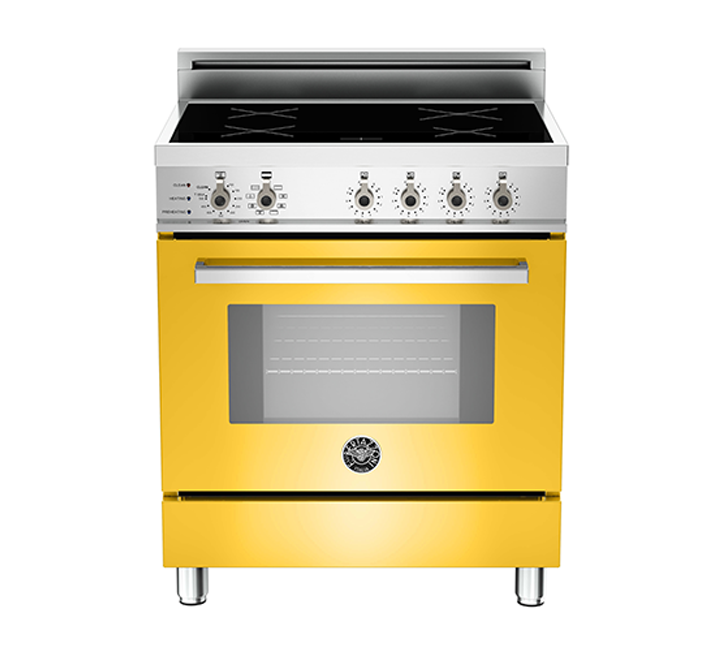 nine: 30" four-induction zones, electric self-clean convection oven in yellow, by Bertazzoni, available at AUTCOhome and Authorized Builder Sales. If you’re tired of the stainless-steel look, consider adding a pop of color to one of your kitchen appliances. 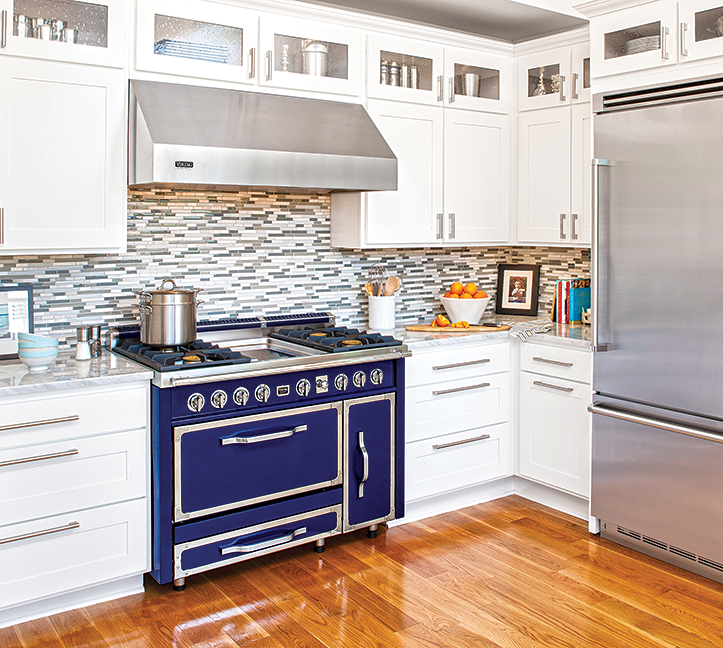 Stoves, refrigerators, mixers and more now come in a wide array of colors. Just keep it simple with one or two pops of color.